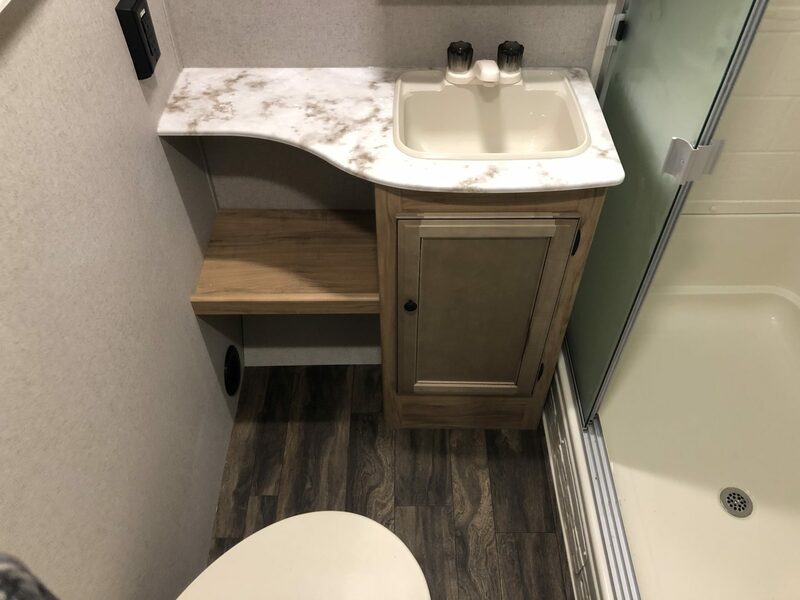 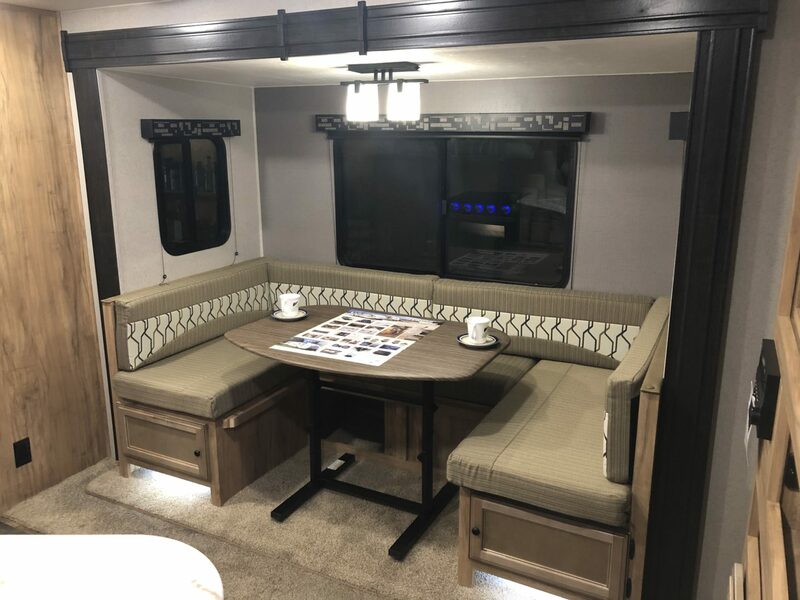 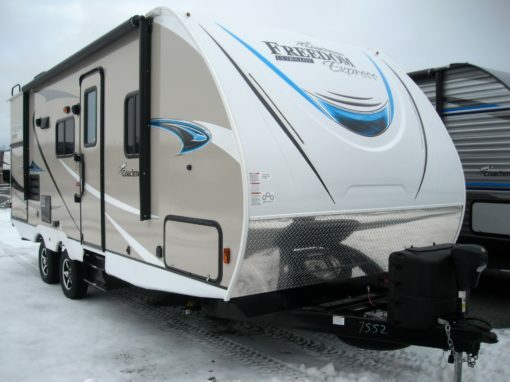 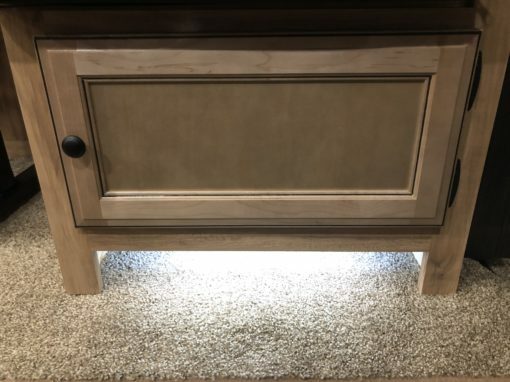 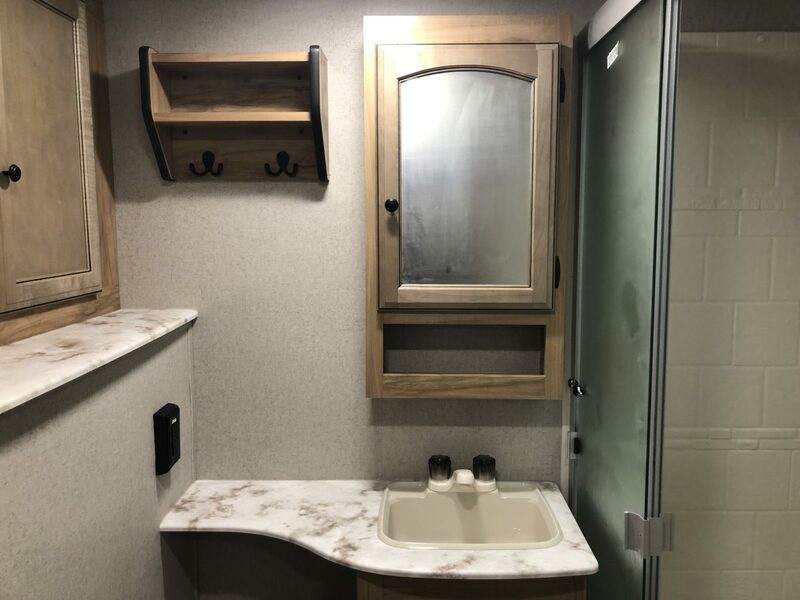 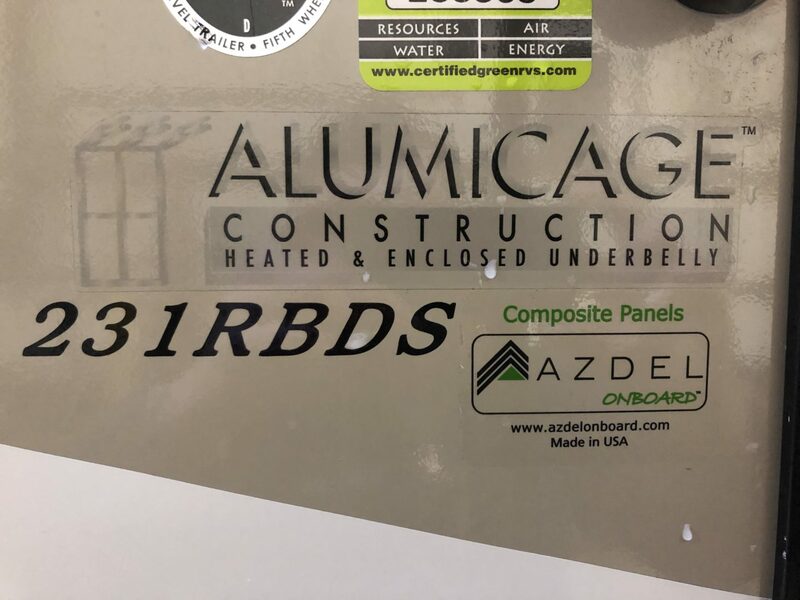 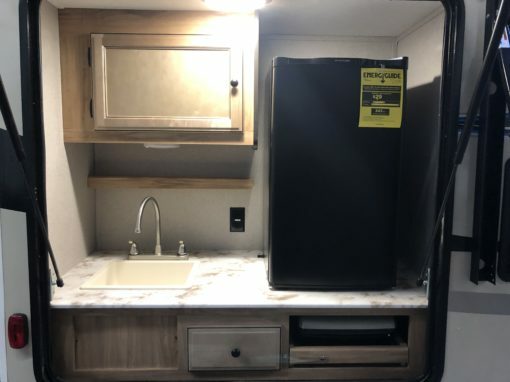 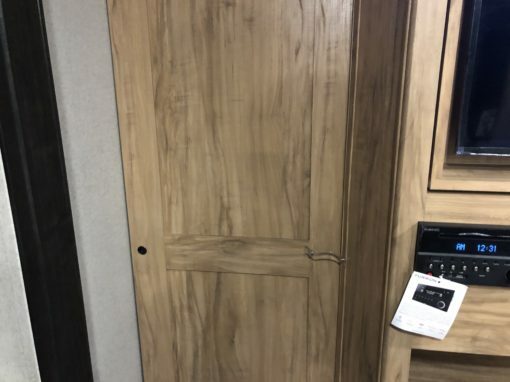 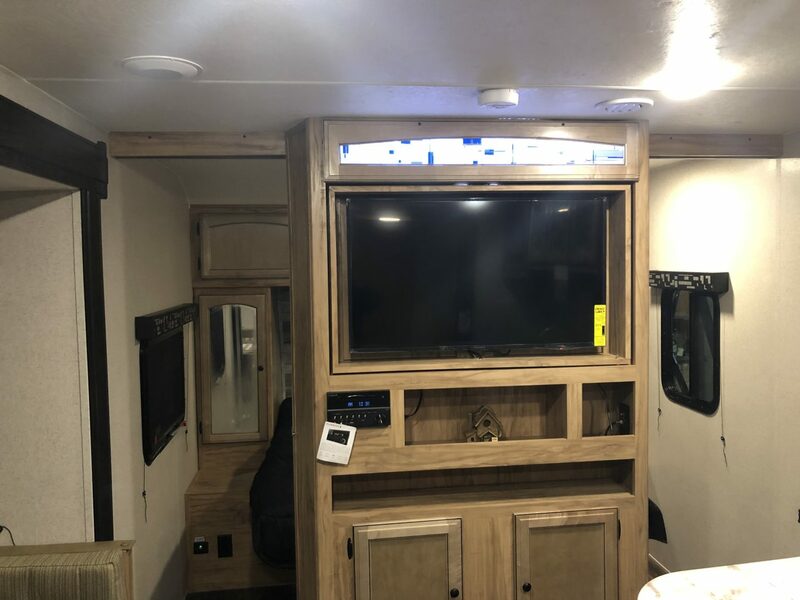 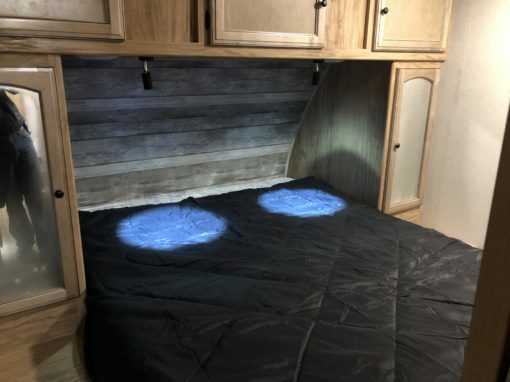 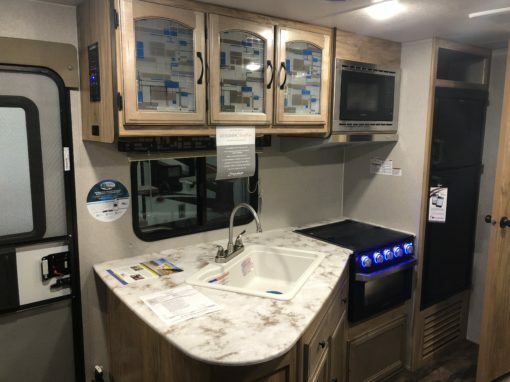 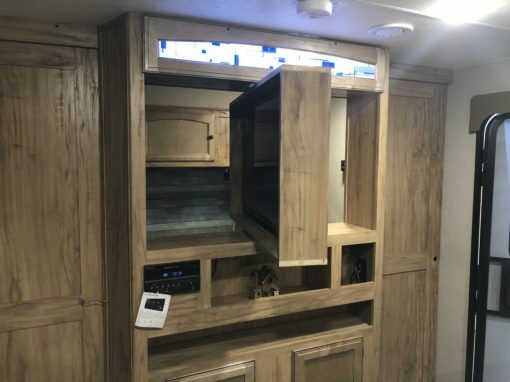 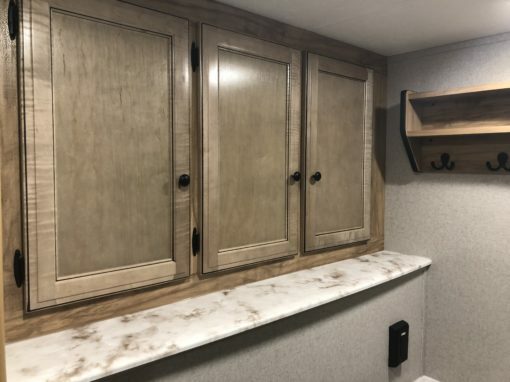 This 2019 COACHMEN FREEDOM EXPRESS ULTRA LITE 231RBDS TRAVEL TRAILER delivers ultra-lite luxury in an affordable value packed travel trailer that is designed to be towed by most of todays midsize SUVs and half-ton trucks. 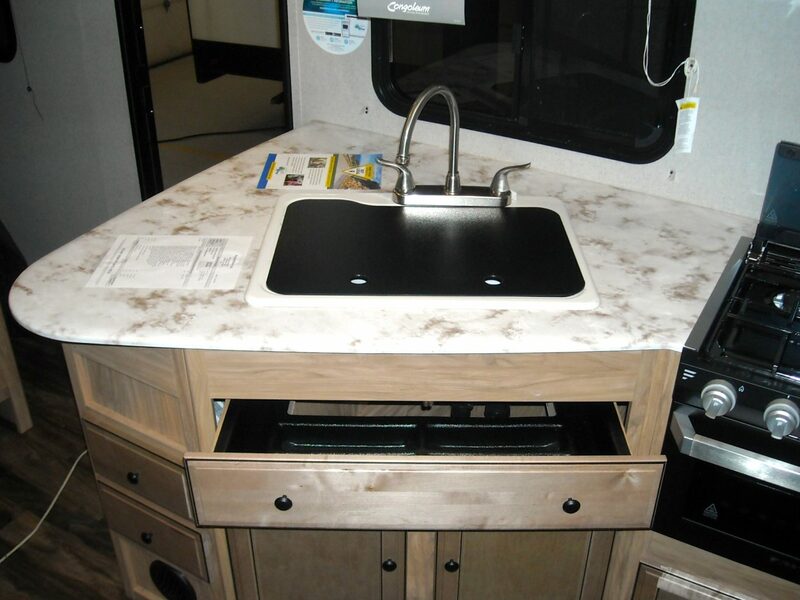 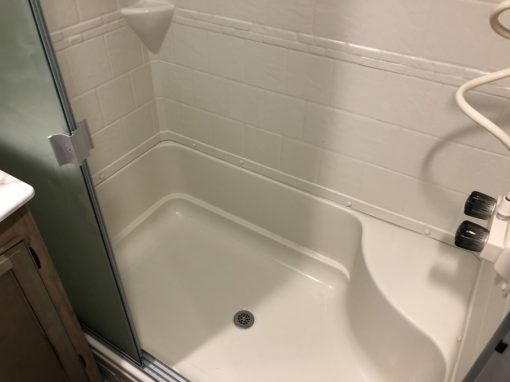 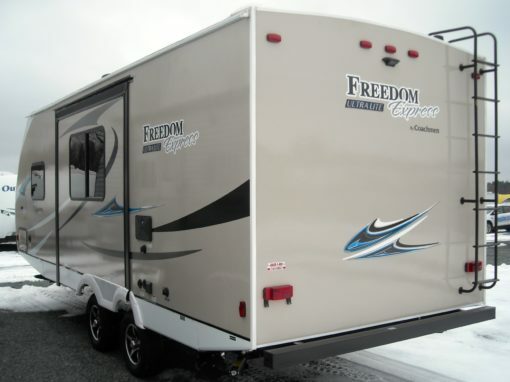 Freedom Express travel trailers boast vacuum-bonded, laminated sidewalls with durable Lami-Lux 1000 fiberglass exteriors that are backed with Azdel which is impervious to water. 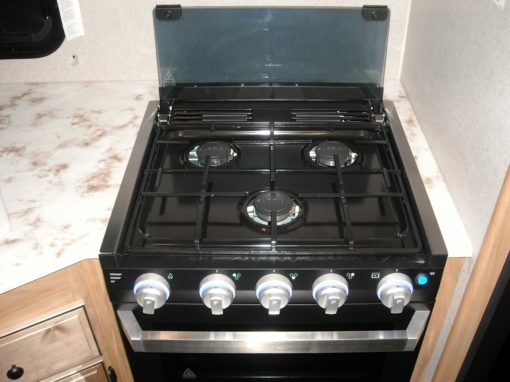 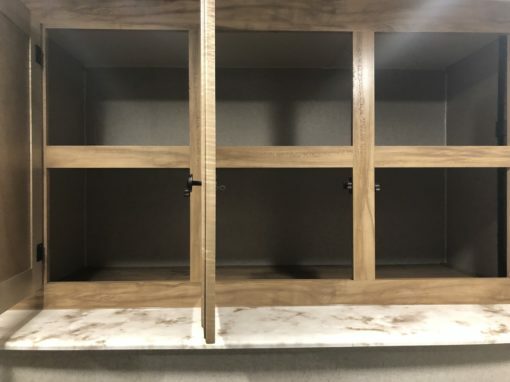 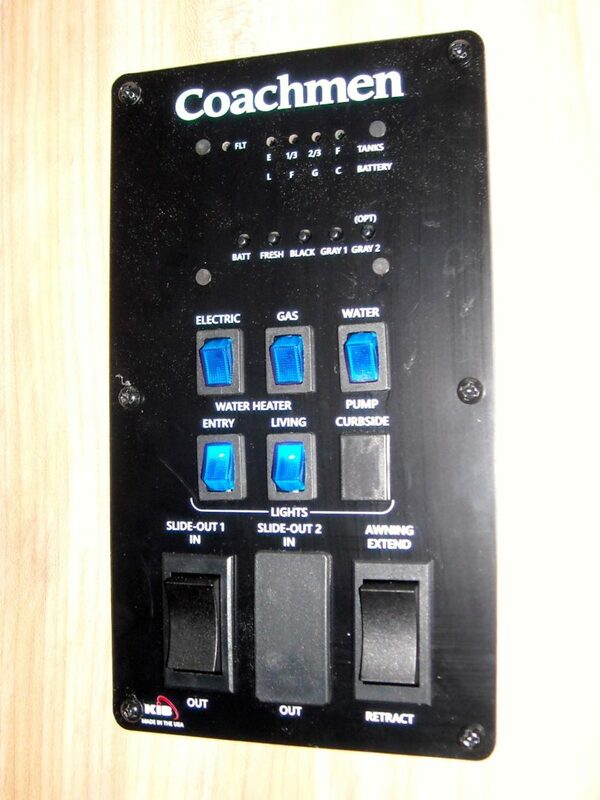 Available in models from 18′ to 28′, you are sure to find a model that suits your style, whether you are going it alone or taking the whole family. 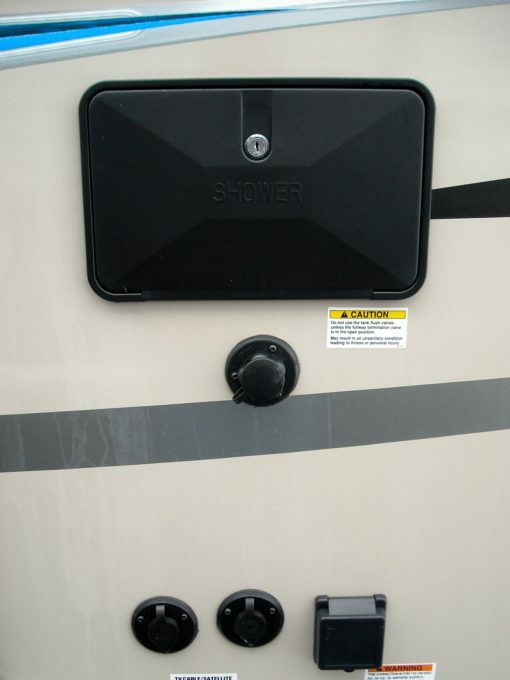 Hitch Weight – 585 lbs.